Learn How to Be the Kicker! No joke, my favorite player on a football team is the kicker. The kicker can change the game for a team in a tough situation. 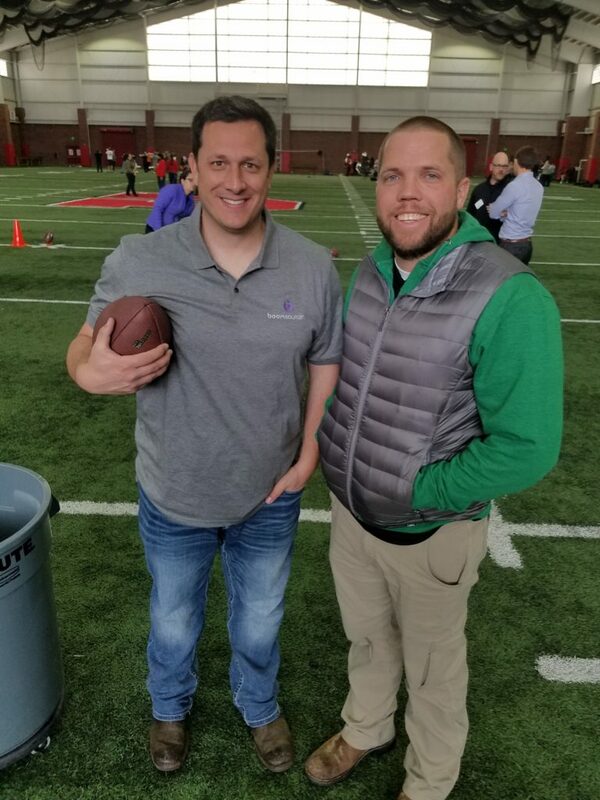 This week, Boomsourcing gave the community a chance to be the kicker, both literally and figuratively. 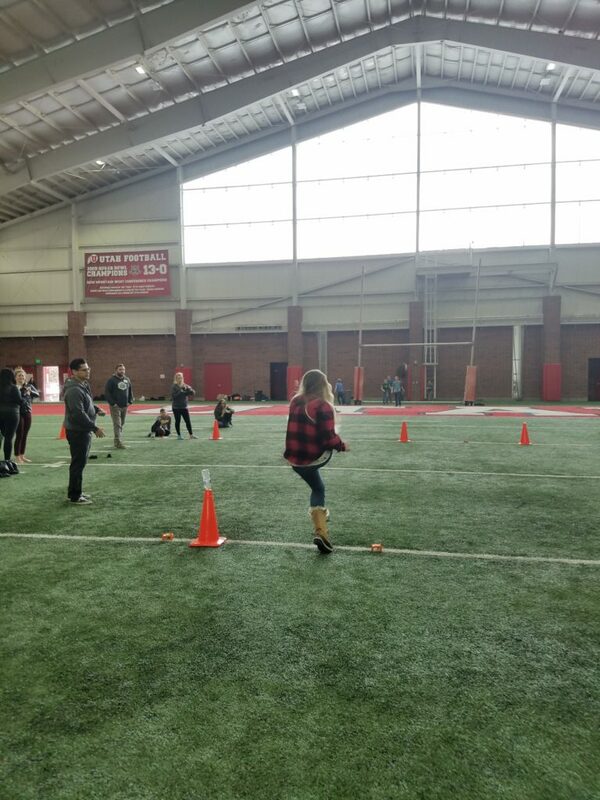 They hosted a Tailgate event at the Spence Eccles Fieldhouse where community members got the opportunity to try their skills at kicking a field goal. To participate, attendees had to donate a book or funds to the Startup Santa drive. 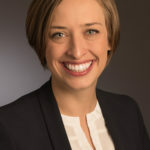 Jacob Munns, CEO, said Boomsourcing loves having fun. This event was a chance to have fun while giving back to kids in our community. Want to find out more or join in the Startup Santa movement? 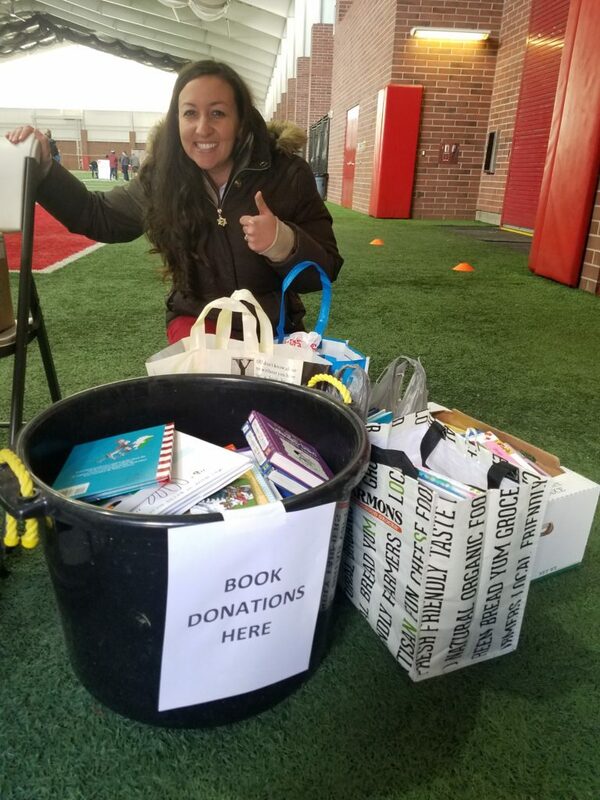 Volunteer to sort books or read to kids (sign up HERE). Donate books or funds for our literacy programs at www.startupsanta.org. 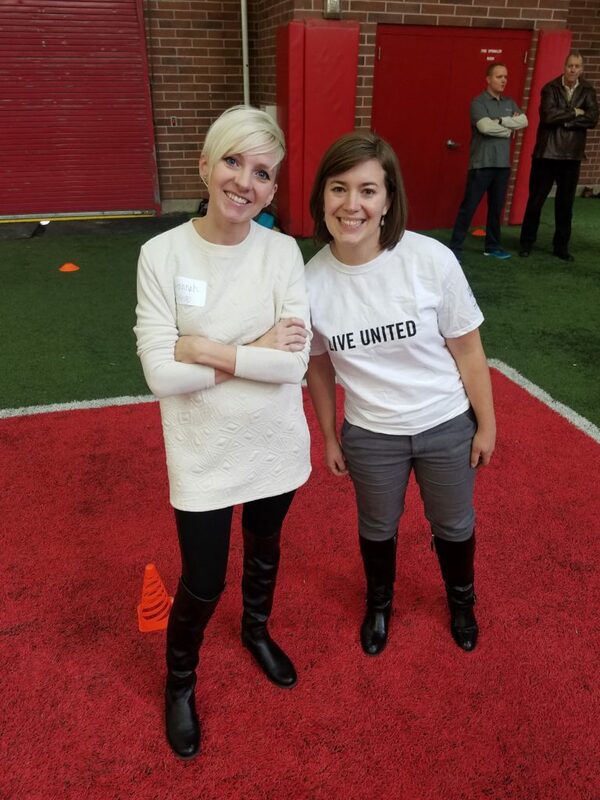 You can record your donations on the website under United Way of Salt Lake. 2-out of-3 Utah children living in low-income families, and attending 3rd grade, do not read at a proficient level. Let’s change the game for these kids and give the gift of reading this holiday season!